Podcasts are free and easy to access. Once you’re on a hostel’s wifi, they can be downloaded in a variety of ways. For Apple phones, there’s the standard Podcast App. For Android, there’s a lot of options: Podcast Addict, Pocket Casts ($3.99), BeyondPod Podcast Manager, and Google Play Music, to name a few. Additionally, there’s the NPR One app for both Android and Apple, which provides all podcasts NPR. Of course, there’s the Pox and Puss Podcast, Stories from The Trail, Backpacker Radio, and other hiking-focused podcasts. But perhaps you’re looking for something non-hiking related to pass the time and learn more about the world. If so, here are some podcasts to consider! TED Radio Hour is “a journey through fascinating ideas: astonishing inventions, fresh approaches to old problems, new ways to think and create.” Each episode uses multiple TED Talks all focused on a common theme. Each week’s show has a theme, explored in several “acts,” most typically 3. Occasionally, a show will focus on a single act. Themes vary from uplifting or thought provoking to gloomy or depressing. 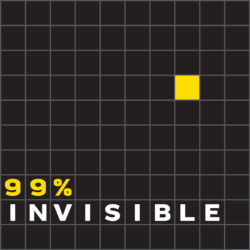 They cover everything from in-depth interviews with folks from New Orleans about Hurricane Katrina to interviews with famous social scientists discussing their work, from how two siblings deal so differently with the loss of their father to the story of a young woman who was sexually assaulted and the community that doubted her. 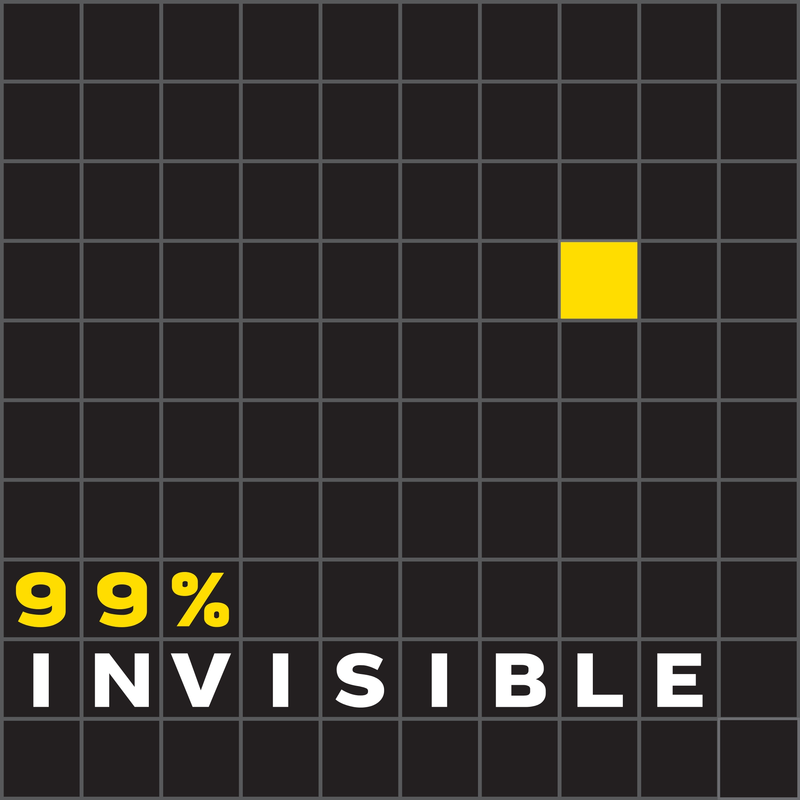 This podcast is advertised as a place “where people tell true stories they never thought they’d dare to share in public.” It has similarities to The Moth, and covers the full gamut in terms of topics. “John despises his Alabama town and decides to do something about it. He asks a reporter to investigate the son of a wealthy family who’s allegedly been bragging that he got away with murder. But then someone else ends up dead, sparking a nasty feud, a hunt for hidden treasure, and an unearthing of the mysteries of one man’s life.” This is a rollercoaster ride with intense content, but it’s very well done and quite thought provoking. “Hidden Brain helps curious people understand the world – and themselves. Using science and storytelling, Hidden Brain reveals the unconscious patterns that drive human behavior, the biases that shape our choices, and the triggers that direct the course of our relationships.” This podcast tries to take science and research and transform it into stories that are interesting and accessible to everyday folks. “Ever find yourself in a conversation about race and identity where you just get…stuck? Code Switch can help. We’re all journalists of color, and this isn’t just the work we do. It’s the lives we lead. Sometimes, we’ll make you laugh. Other times, you’ll get uncomfortable. But we’ll always be unflinchingly honest and empathetic. Come mix it up with us.” Code Switch talks about recent events and past history through an intersectional lens. Nancy is a funny, poignant podcast featuring LGBTQ stories and conversations, and hosted by two best friends, Kathy and Tobin. It’s a podcast about how we define ourselves, and the journey it takes to get there. Serial “tells one story – a true story – over the course of an entire season.” The first season of Serial re-investigated a Baltimore murder from 1999. The second season examined the case of a Private that went MIA in Afghanistan and was held by the Taliban for 5 years. “Welcome to Night Vale is a twice-monthly podcast in the style of community updates for the small desert town of Night Vale, featuring local weather, news, announcements from the Sheriff’s Secret Police, mysterious lights in the night sky, dark hooded figures with unknowable powers, and cultural events. Night Vale, where every conspiracy theory is true. Turn on your radio and hide.” It’s weird, it’s strange, and it’s addictive. “A collaboration between Night Vale Presents, the Mountain Goats, and Merge Records, I Only Listen to the Mountain Goats is a podcast about what it means to be an artist, what it means to be a fan, and what it means to be, as many people are, both at once.” If you’re a fan of indie music (especially the Mountain Goats), this is a fun podcast to pass the time with. A British fellow’s dad wrote a series of erotica novels and self-published them. He and his friends read through his dad’s novels, while laughing hysterically, and interjecting comments, guffaws, and groans.